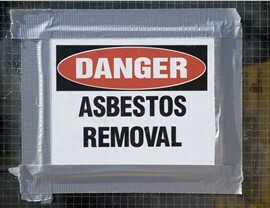 Eliminate health threats with our convenient and affordable asbestos removal services. 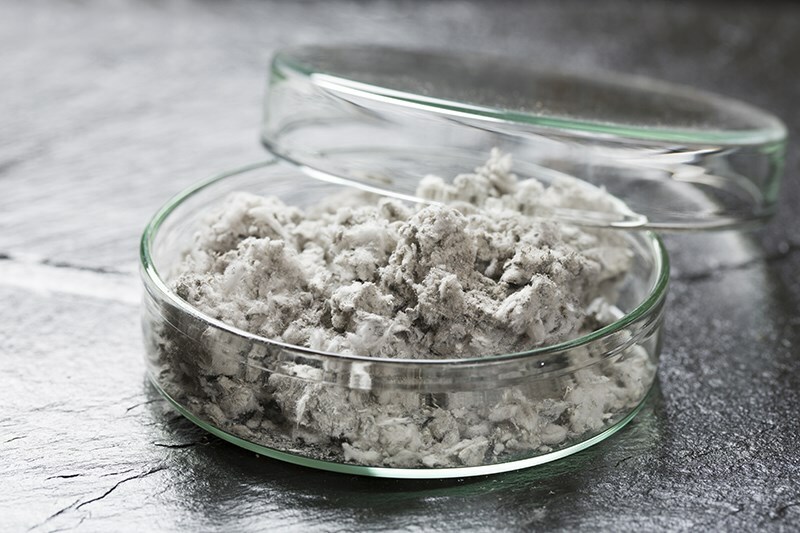 When it comes to home and business restoration projects, there are a number of things that can cause delays, perhaps the most serious of which is asbestos. 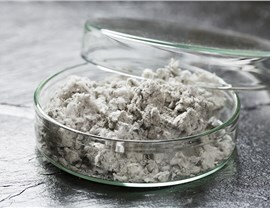 Primarily used as insulation and as a fire-retardant in homes and businesses constructed before 1980, asbestos is a natural mineral that becomes hazardous to human health if it’s inhaled. 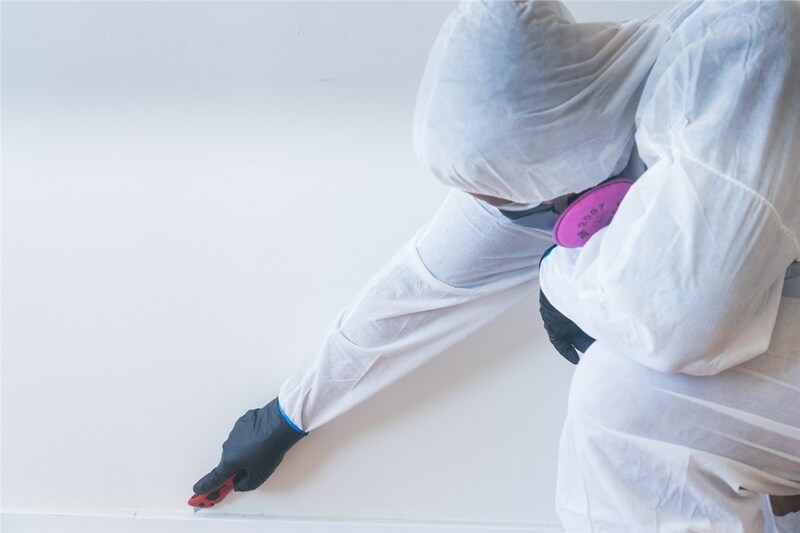 Due to its dangerous nature, asbestos removal must be completed by trained and certified professionals to ensure complete safety. 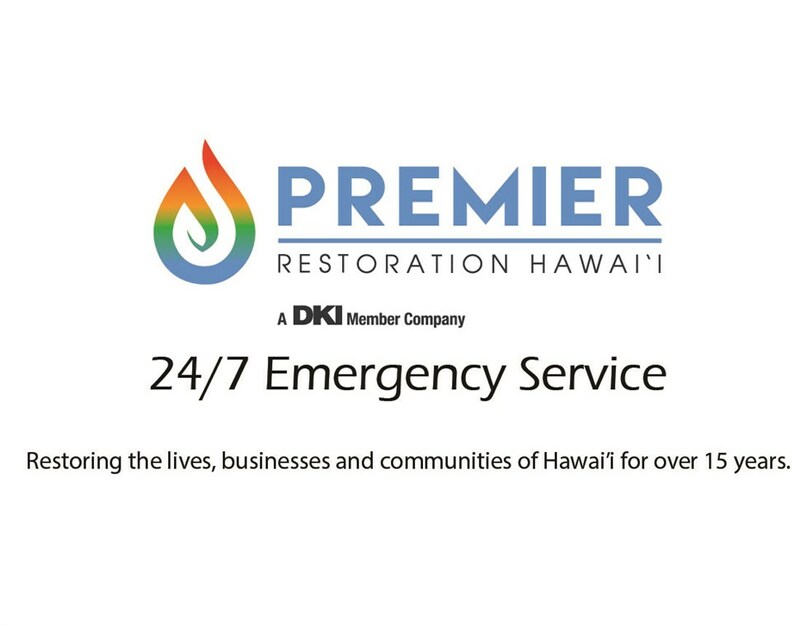 Premier Restoration Hawaii, a trusted restoration company in Mililani, has experience with all types of restoration. 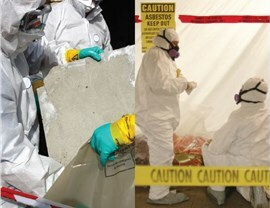 If asbestos turns out to be an issue for you, we can take care of it while completing your other mitigation projects. 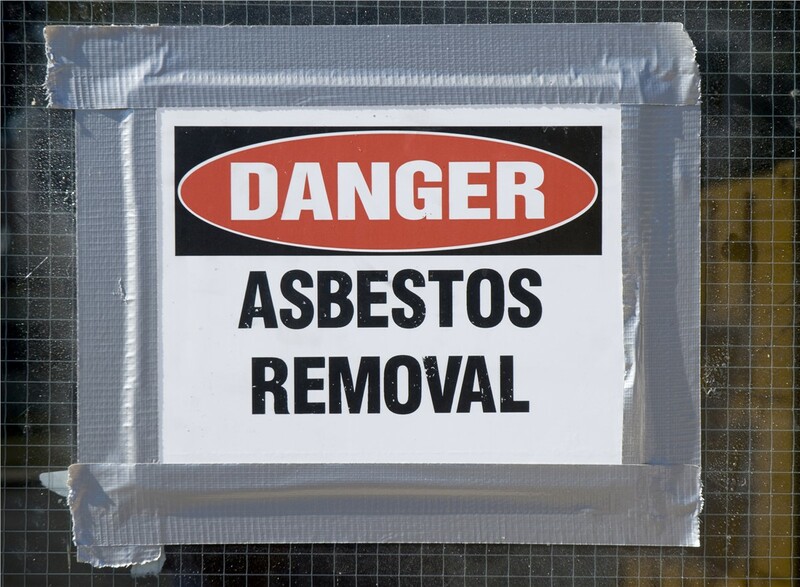 If you try to remove asbestos on your own, not only can you put yourself at great risk, but you can also put other people in the vicinity of the building at risk, too. For that reason, it’s critical to call in technicians with the proper training and certifications. 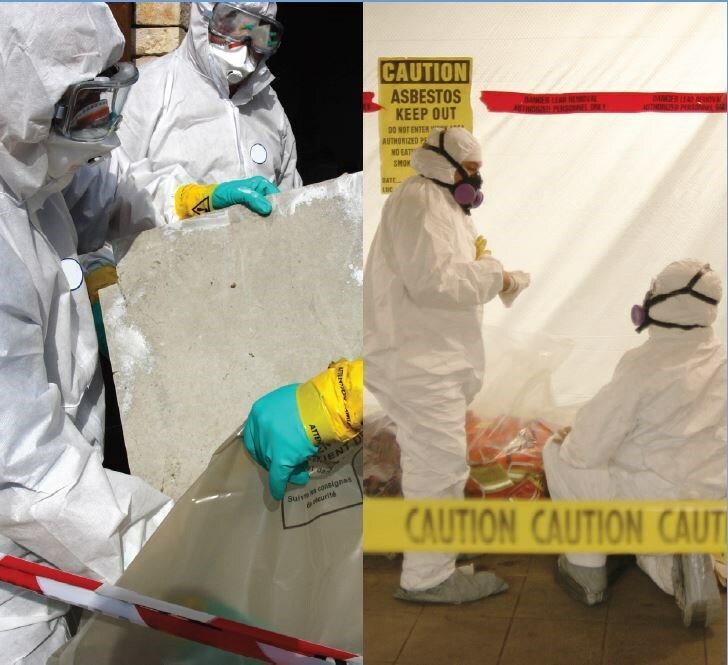 Ready for more information regarding our comprehensive asbestos removal and restoration services? 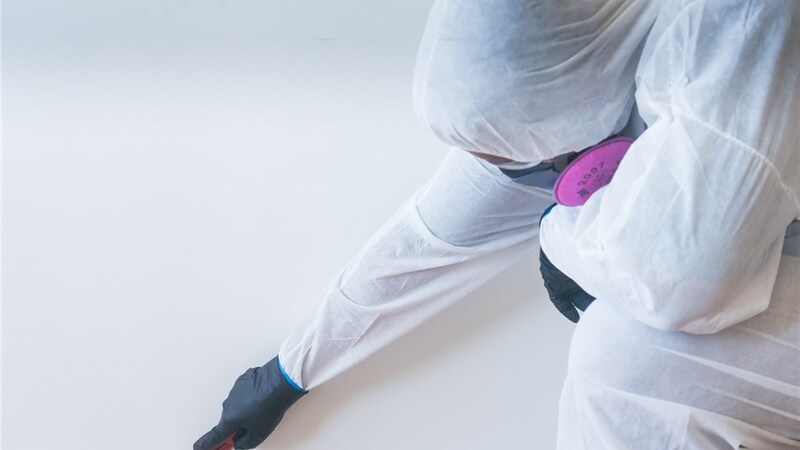 Give us a call and speak with one of our friendly representatives to find out how our expertise can create a safer home or business environment. You can also contact us and request your free, no-obligation project estimate by taking a moment to complete our online quote form today.